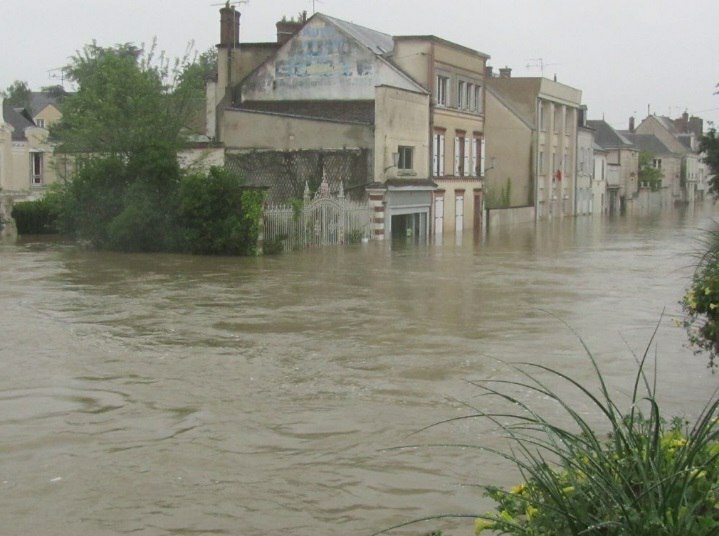 In France the heavy rains, which lasted several days, led to serious flooding. In Bruay-La-Buissière in the North the water level on some streets reached half a meter. Rescuers had to get on the boats to people who, because water could not leave their homes. Was flooded and other cities, in particular in the Department of the Loire, where came from the banks of the river Loing. Hardest because of the rains and floods have affected seven departments in the North and center of France. A number of roads, flooded with water, was blocked, others were formed kilometer traffic jams, which caused additional difficulties.Atypical rainy for end of may weather was not spared and the French capital. On Monday in Paris due to heavy rain for the first time since 2000 have been cancelled all the matches of the Open championship of France on tennis Roland Garros. May 31, the games were resumed, but several times they were interrupted because of the rain.The water level in the Seine has grown so much that it stopped the movement of trams river, and one of the quays closed to traffic. According to forecasters, in the coming days the rains will continue.